They are white, unlike any sold in the US. Used 1/2 dozen times at the beginning of this winter season. I'm selling them because they are too small for me and someone should be using them so they don't sit useless in my closet!!! 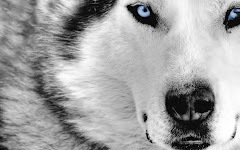 Watch LIVE biathlon Friday morning at 8:30am! 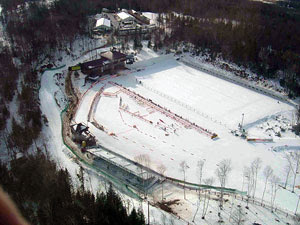 I'm in Antholz/Anterselva, Italy for the 6th World Cup of the 2010-2011 season and you can watch the women's Sprint race LIVE Friday morning at 8:30am on www.biathlonworld.com. For start list and US Women start numbers and times click here. For the weekend's Mass Start and Relay event start times and start lists click here. For result - check out those same pages! One of our head coaches, the Italian Armin Auchentaller, did a short video interview for IBU. My internet is too slow to watch it, but I'm sure its good. On a walk the night before the full moon. We're staying at the Seehaus this year - literally, the "lake house." I've been here before and its nice to be back again. 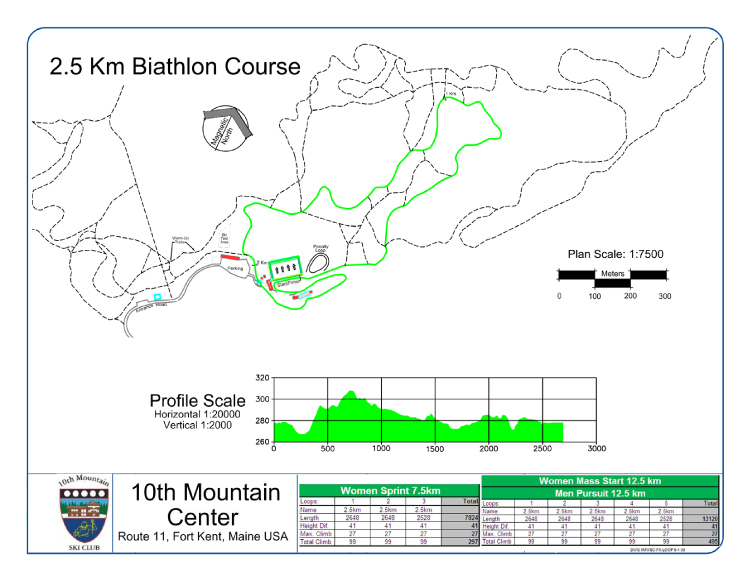 We're minutes away from the stadium, course, and trails all around the lake. The lights - that's us. We're up at the top of the Antholz valley and in the evening have the place to ourselves. Tomorrow's Sprint race begins the final week of the 2nd trimester of World Cups. We have a nice break at home before racing in Maine's World Cup and for my first time, competing in a World Cup in my home country. IN a matter of minutes I will be off to the next stop on the tour - beautiful Antholz/Anterselva Italy in the South Tyrolian region. But before I go, here are a few thoughts from my first week back on the World Cup this year. In an interview I was asked how yesterday's 10km Pursuit went: It feels right to be back on the World Cup. I don't take any race for granted and even though I didn't shoot well, I skied well and held on the best I could. I only made one Pursuit race last year, so to do it right off the bat, I was more than happy to be on the startline. Biathlon in Ruhpolding, Germany is a bit of biathlon on steriods: the venue can pack up to 30,000 spectators (loud, drunken, braut-eating, horn-blowing, flag-waving, cheering spectators), the course feels like you are skiing on a highway they are so wide, these are the steepest hills we climb that they are aptly referred to as "walls" and "waterfalls" and this year's new downhill felt like you came out of the sky like a falling star. I started out the week with an Individual Race - 15km, 4 shooting stages, 1-minute penalties per miss, then followed by a Sprint - 7.5km, 2 shootings, penalty loops, and Pursuit - 10km, rapid fire starts, 4 shooting stages, penalty loops. I felt better with each race on the course because I am happy with where my overall fitness is at this point in the year and feel confident in my technique to adapt to world-class level courses. This is the best I've felt racing in January in a long time and with each week I work to build on that momentum. 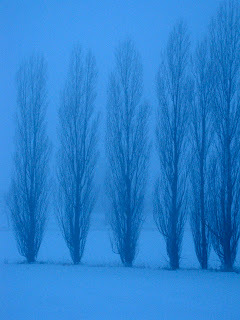 I was inconsistent with shooting, with some great elements and some unfocused shots. I am okay with that for this week. It was good to have some non-Trials races to work back into racing at this level. My shooting speed, process and range times are competitive, so now it is only a matter of hitting a "10" - the center of the target. Looking forward, I am really glad about a good set of upcoming races: Antholz World Cup, followed by 2 US WORLD CUPS! This will be the highest level of competition I will have raced on home soil. The season is starting to unfold after a disciplined and solid track from NorAms to IBU Cups to back on the World Cup. Super psyched to hear about Kikkan Randall's and Pete Frenette's great performances this week! I'll get in some good Eurosport time next week and hope to watch some more. Lake Placid's Supertour went well and there was plenty of snow! The kids I work with at the local elementary school even got watch! All together, all is well. On a weekly basis, people searching for "Fort Kent biathlon," "US biathlon worlds cups," etc. come across my blog. 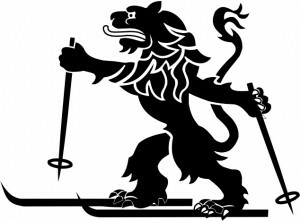 So, this is for all of You - and all those interested in heading up to the crown of Maine for some spectacular world class biathlon events in February! 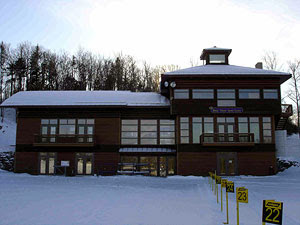 In 2004 when Fort Kent hosted its first World Cup it connected with Aroostook County school children to help educate the region about biathlon, the World Cup and a healthy lifestyle that comes from skiing. For every major international event the hosting venue's steering committee in conjuction with the Maine Winter Sports Center produces a Teacher's resource guide. This guide provides not only information about the events, athletes and sport, but is also in line with Maine State Learning Standards and provides approved lessons for Grades 1 to 12 using biathlon, skiing and regional examples in the classroom. It is also the primary resource for setting up Athlete School visits and Fan Clubs for when the World Cup arrives. If you are interested, the whole Guide is available online: Teacher's Guide. Today's Sprint is the final IBU Cup race in Nove Mesto and the final of our US World Cup Team Trials. Here's a quick look at the trails here from my cool down ski after yesterday's Individual race. The last time I raced here we were skiing on ribbons of snow through these forests. 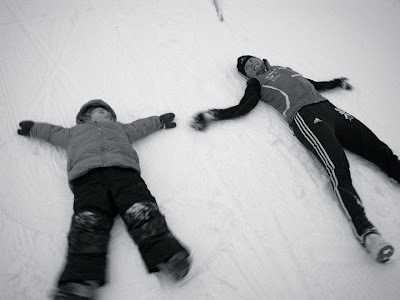 The trails aren't too tough, but nonetheless create a good biathlon venue. More emphasis is put on the shooting in this case. Thanks for letting me borrow your camera, Annelies! "The Best Day Ever for the US Women's Team"
40 STUDEBAKER Sara USA 0+2 2 26:07.4 +2:37. FIRST! 2011 Adirondack Youth Paintball Biathlon Cup! Race #1 kicks off at Mt. Van Hoe this weekend. I haven't made a snow angel in awhile and never on Mt. Van Hoevenberg's biathlon range, so thought I'd give it a try and join Scarlett, who was enjoying Lake Placid with her family. I admit, it was little hard to leave the great skiing at home, but am now quite glad once in Nove Mesto na Morave. The conditions are good and will probably hold up through some warmer weather this weekend. We completed the first of three races today. The ski conditions were good and the long sustained climbs feel a bit like skiing on the treadmill at home. The range was windy, but a condition that dominates my past memory of racing in Nove Mesto, anyways. It was a good race day for me and I think it will help kick some of the last bits of jet lag before heading into an Individual on Saturday. I forgot my camera, so hopefully I'll get some photos in soon while the internet is good. 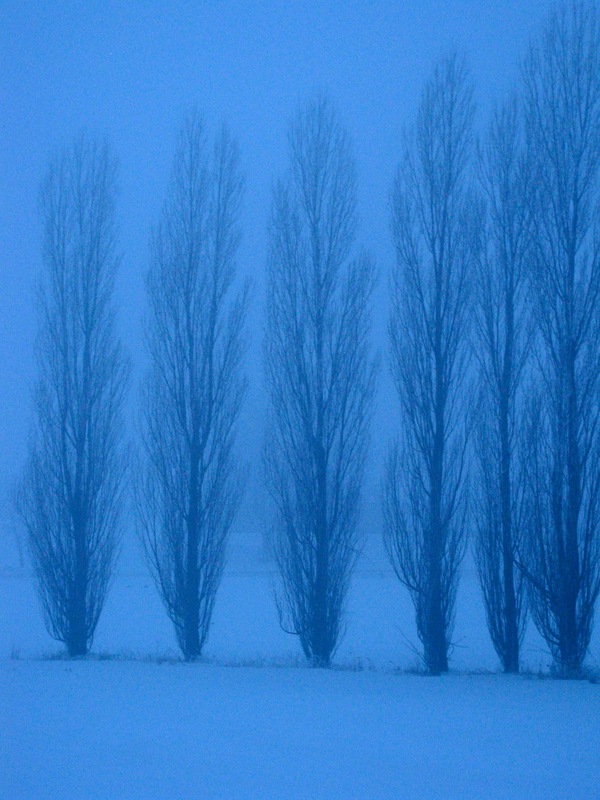 If you're curious as to what central Czech Republic looks like, check out this website. World Youth and Junior Championships are here in a few weeks. Here's our team.